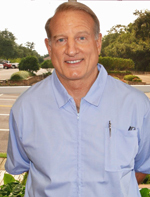 FAIRHOPE FAMILY DENTISTRY 160 N SECTION ST.
At Fairhope Family Dentistry our goal is to provide the highest quality dental care in the most comfortable means possible for you and all members of your family. With over 50 years of combined dental experience, Dr. 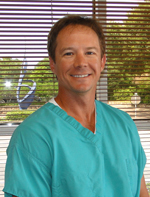 Miles Jones and Dr. Scott Coleman will treat your dental needs as if you were a member of their own family. We are located at 160 N. Section Street across from the Fairhope Civic Center.